London Fashion Week becomes to first major fashion week to go fur free! 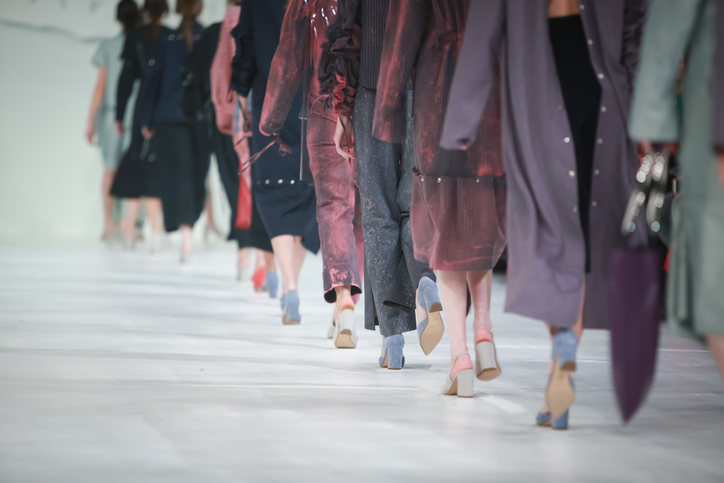 The British Fashion Council has announced that London Fashion Week in September will be the first of the major fashion weeks to feature no products made from fur. The Council made the announcement after asking all participating designers if they planned to use fur in their shows and finding that none of them did. It is believed that the large number of anti-fur protests at last year’s London Fashion Week (over 250) influenced this result. Caroline Rush, the Council’s Chief Executive, told the Guardian that the 100% fur-free event ‘highlights a trend we have seen over the past few years, with more and more brands deciding to use alternative materials to fur’. Many iconic names in fashion such as Burberry, Versace, Michael Kors, Vivienne Westwood, Gucci and Stella McCartney have all made their stances clear on the banning of fur from their lines. It is hoped that their research into alternative materials will encourage other brands to make the switch too. Although the fur-free week is a positive example in the eyes of many, the British Fashion Council has not gone as far as to ban fur from the event in the future. Rush said: ‘As an organisation we believe in the rights of people and animals and encourage designers to make ethical choices,’ but explained that the BFC does ‘not define or control the creative process of the designers’. Find out more at www.londonfashionweek.co.uk.